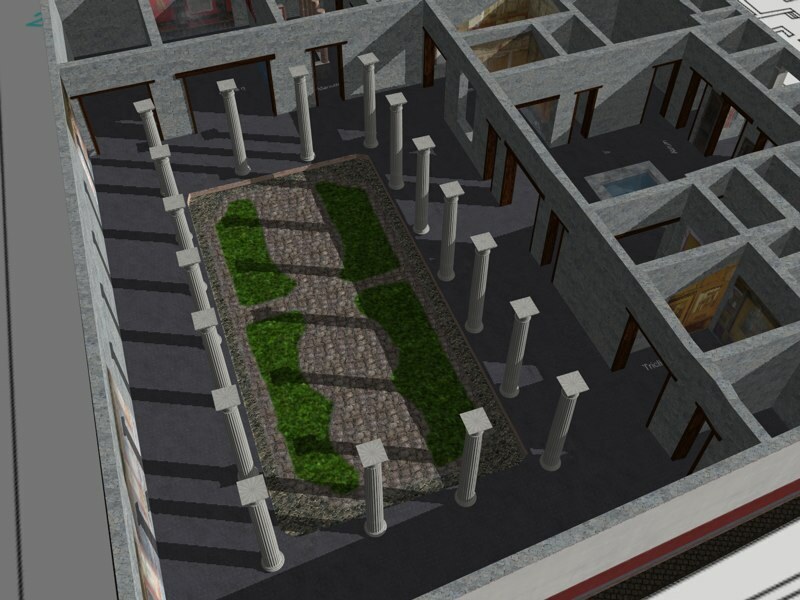 CAST Modeling Projects: CAST is involved in a number of projects using 3D data to create, rich interactive models of historic and archaeological sites and landscapes. Find links to these projects on CAST's main Visualization page. Modeling Projects Available: Data sets are provided here for public use. 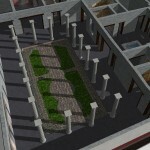 Use of these data sets, under the creative commons license, is intended to introduce the concepts of 3D modeling and visualization allowing visitors to become familiar with the programs. CAST has projects all over the world. See the individual data sets for more information about our projects.